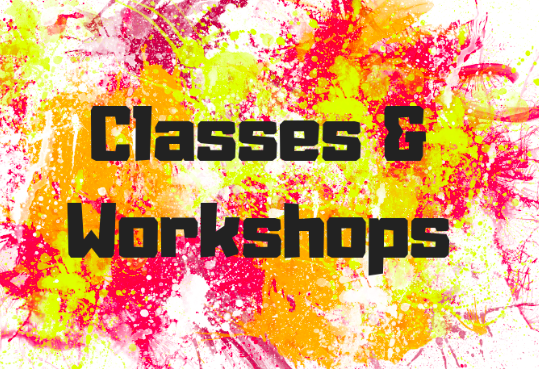 We offer a variety of classes and workshops for all ages. Check out our calendar for upcoming dates. You can also schedule any class below if our studio is not already booked. Call for availability.